The Port of Livorno is the first port in Italy to offer shore power. 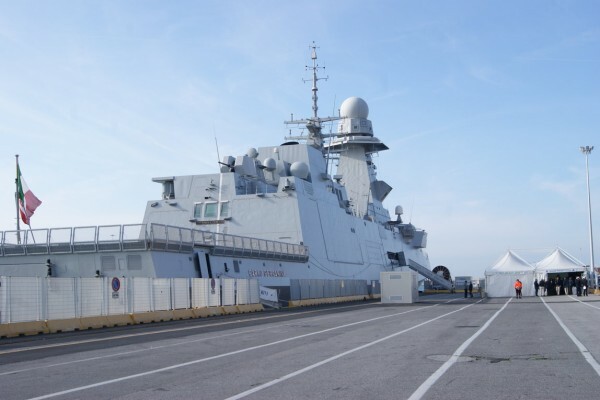 The first ship to use the system was the Italian frigate Carlo Bergamini, which plugged in on Nov. 12. 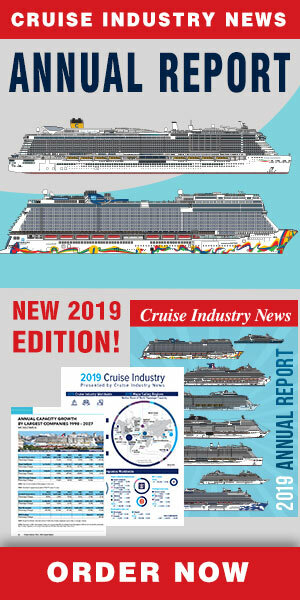 According to a spokesperson for the port, the system is ready to support mid-sized cruise ships (between 1,000 and 2,000 passengers) which usually dock at the Sgarallino pier (the first pier to offer cold ironing in Livorno). The power generation has been rated up to 12 MW. In the next three years, Enel, which is the manufacturer and distributor of electricity and gas in Italy, will build up an in-port an electric distribution for up to 45 MW, the spokesperson said, allowing Livorno to introduce cold ironing at other piers and for larger cruise vessels as well. The powerplant has been budgeted at 3.5 million euro of which the state and the Tuscany region will fund 80 percent and the port, the balance.